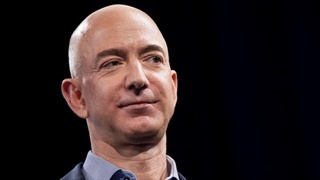 Anand Giridharadas, author of Winners Take All, shares his thoughts on Jeff Bezos' latest charity announcement. 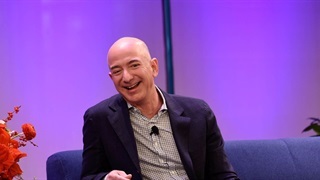 In June 2017, Jeff Bezos issued a vague solicitation to his followers on Twitter: "I'm thinking about a philanthropy strategy that is the opposite of how I mostly spend my time — working on the long term," he wrote. "If you have ideas, just reply to this tweet." This distraction method is part of what Anand Giridharadas, a former consultant turned author, calls the "moral glow" of tech companies. In his recent book, Winners Take All, Giridharadas argues that many wealthy tech firms use philanthropy as a sheen to cover the depth of their influence — or the extent of their abuses. In the wake of the CEO's announcement, Giridharadas took to Twitter to share his thoughts about the billionaire's philanthropic endeavour. "Givers often ask what they can do," Giridharadas said. "But imagine if Jeff Bezos set an example of asking what is rarely asked: What am I already doing? How am I involved in the problems? What could I do to solve them for all?" 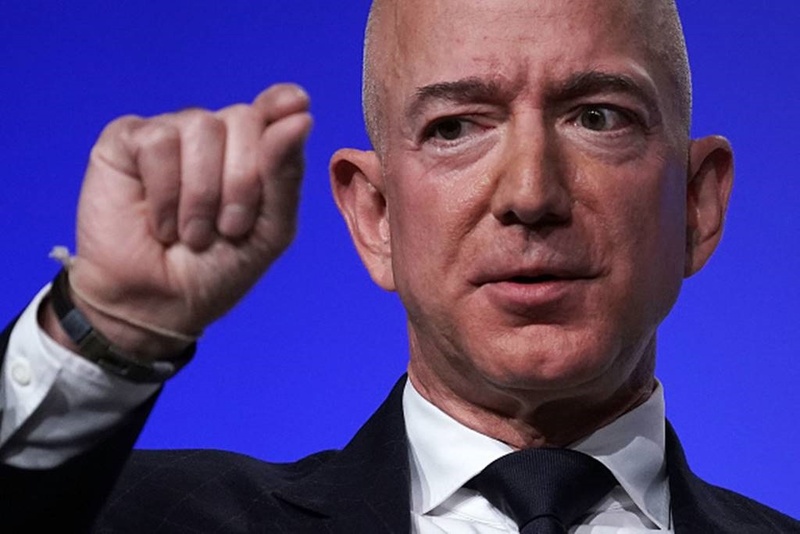 For now, Bezos' two main goals seem innocent of both offences: He plans to develop a support network for homeless families and establish free preschools in low-income communities. According to Giridharadas, this gives him a chance to pioneer a new model of philanthropy — one that helps solve the problems he's been instrumental in creating. That starts not with scaling education programmes or homeless initiatives, but with addressing the root of these issues, such as zoning, taxation, or unfair pay practices. That's a tall order, given the CEO's history of hoarding his personal fortune. 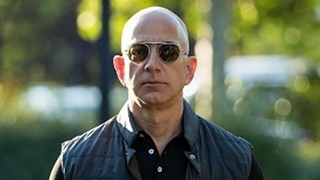 But in an age of increasing scepticism of powerful institutions, Bezos must contend with a new adversary: a growing sense of public scrutiny. According to Giridharadas, Bezos is the first mega-giver to enter the arena of big philanthropy in the wake of a national backlash against tech companies — one that likely contributed to the rise of populist figures like Donald Trump. As such, Bezos is probably aware of the fact that the eyes of the world are upon him, and citizens are eager to hold him accountable. If Bezos breaks from the standard of corporate philanthropy, he could ignite a paradigm shift in the industry. Giridharadas refers to this new type of billionaire as the "woke giver," or someone who recognises their complicity in the world's problems and makes an effort to right these wrongs, even if it comes at his or her expense. One prime example is Darren Walker, the president of the Ford Foundation, whom Giridharadas interviewed for Winners Take All. As a black, gay man born into poverty, Walker remains keenly aware of the issues he's attempting to solve, as well as the ability of large corporations to exacerbate inequality. While he isn't certain that Bezos can strike the same balance, Giridharadas is cautiously optimistic. It will boil down to whether Bezos recognises that there's more to charity than self-image and improving the bottom line. And it will mean looking inward before looking outward.